1100 David Dr, Morgan City, La. 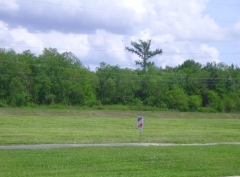 , This cleared commercial property measures 341 ft front and 160 ft deep, It is located in the hub of the city's business district, and is adjacent to Teche Regional Hospital, several medical facilities, Walmart Market, several fast food establishments, movie cinema, several banks, and many local businesses. It is ready for the next commercial venture.